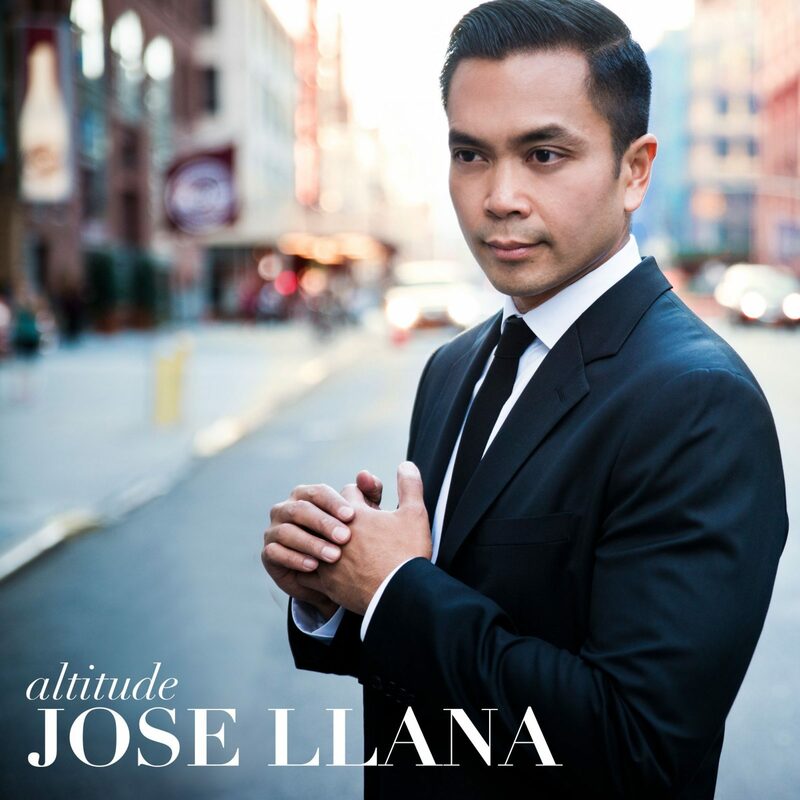 The amazingly versatile singer-actor Jose Llana celebrated two decades of work in the New York theater with a concert at Lincoln Center last year. The show was perfectly bookended by performances of songs from the two most recent revivals of “The King and I” – Llana played Lun Tha in the 1996 Donna Murphy production and then the King in the gorgeous Lincoln Center Theater revival that just closed. In between those hits, the actor excelled in everything from “The 25th Annual Putnam County Spelling Bee” to David Byrne’s “Here Lies Love.”Yellow Sound Label has just released “Altitude,” a studio recording that brings together the wide array of material that Llana presented in his concert. CLICK HERE TO CONTINUE…..